This updates the news item of 1 July 2016. 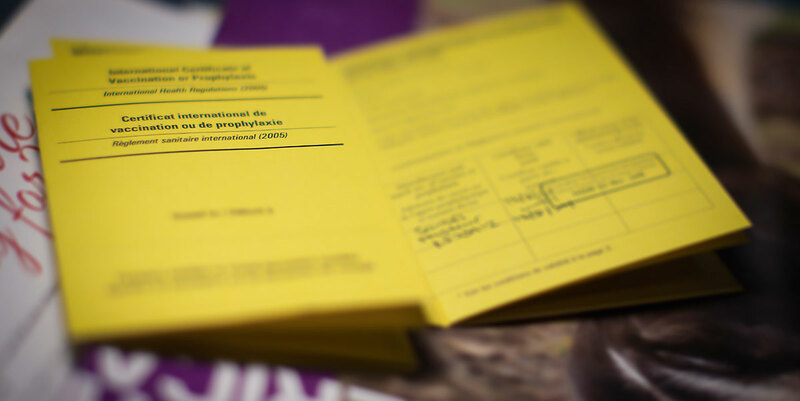 On 11 July 2016, changes to International Health Regulations (IHR 2005) regarding the validity of the International Certificate of Vaccination or Prophylaxis (ICVP) for Yellow fever vaccine came into force . The period of validity of the ICVP has changed from 10 years to the duration of the life of the person vaccinated. This applies to all ICVP for yellow fever vaccination, including certificates already issued, and new or duplicate certificates . 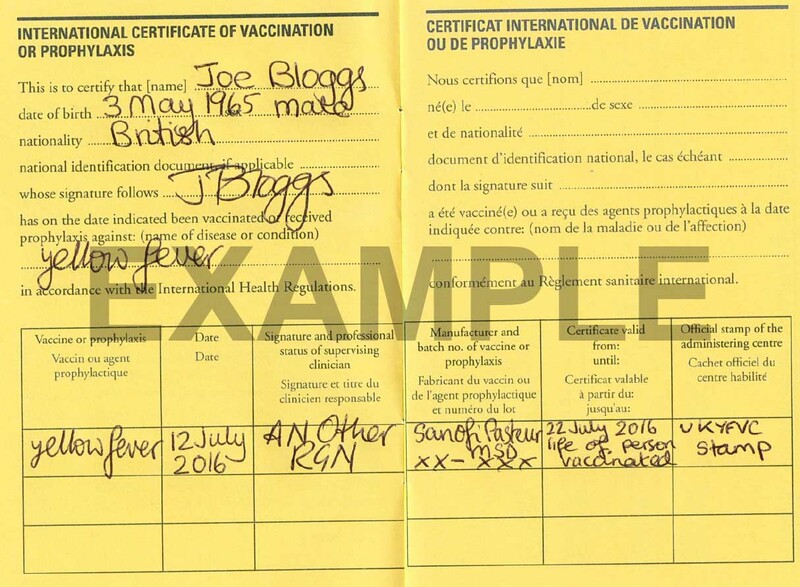 A valid ICVP, presented by arriving travellers, cannot be rejected on the grounds that more than ten years have passed since the date vaccination became effective as stated on the certificate ;and that boosters or revaccination cannot be required [1,2]. A WHO Q&A  provides useful information about the changes and advice on how to complete the ICVP from 11th July, (see also Image 1 below). Note: Health professionals are reminded that existing yellow fever certificates should not be amended in any way. WHO state that changes, deletions, erasures or additions may cause a certificate to be rendered invalid. Retain ICVP issued prior to 11 July 2016 as this document should now be considered valid for life. It is a good idea to make a copy of your certificate and keep it safe, vaccination centres will not retain records permanently. If you have lost your certificate and you plan to travel to a yellow fever risk area, with or without a certificate requirement, you should speak to your GP or local yellow fever vaccination centre (YFVC). A list of designated centres can be found on our website. World Health Organization: Resolution: Implementation of IHR (2005). WHA67.13 24 May 2014.